Ensuring all residents have access to educational opportunities, North West College excels at delivering quality educational programming across the entire region through centralized coordination at the two campus locations in Meadow Lake and North Battleford. Student counseling and other services enhance success rates. 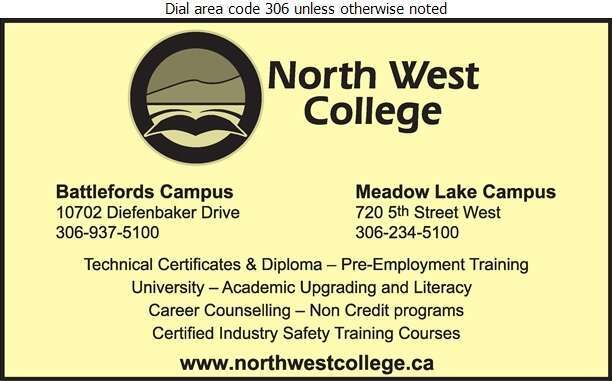 NWRC provides educational counseling and career services including assessments, tutorials, workshops, labour market information, funding options, resources, scholarships, and career fairs. 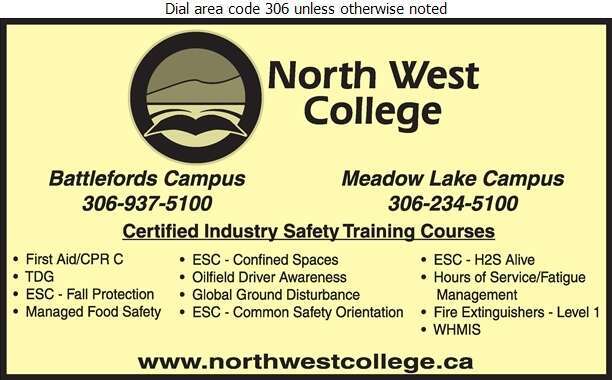 Practical work experience and job coaching enhances student success in the workplace, and improves connectivity to the workforce.